The Anodized Aluminum finish protects against rust and minor scratches. 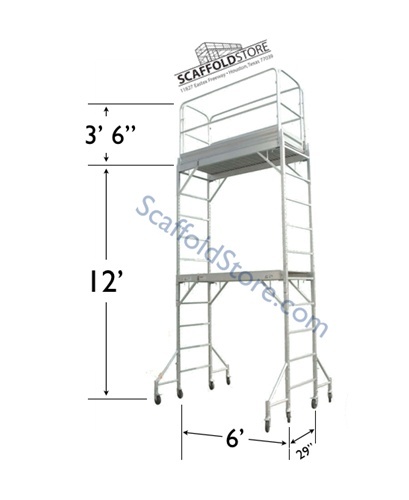 Extremely pleased with this product and the Scaffold Store. 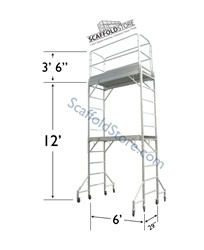 Scaffold is well built and easy to assemble. Very light and easy to handle. We put it to work right away. Old Dominion Truck line delivered on time. The driver was very helpful and polite.